The 2019 AKRA Premier Road Race Series kicks into high gear on May 17-19 at the newly Repaved Nelson Ledges facility. This long awaited return to full fields of Road Racing will be Hosted by The Dart Kart club at this centrally located facility for many of our racers in the northeast. This three day event will be jammed packed with loads of quality track time starting with a full day of practice on Friday May 17. A full daily schedule will be posted in the coming days at www.dartkartclub.com along with pre- entry forms and a listing of local logging as well as other areas of interest. The facility at Nelson Ledges as mentioned is conveniently located in Garrettsville, Ohio just 2 hours NE of the famed Mid Ohio facility, 10 hours from Boston Mass, 5 ½ hours from Baltimore, 8 hours from Charlotte, 6 hours from Chicago, and 6 hours from the Indianapolis area. What a great way to kick off the 2019 AKRA Road Race Season with convenient drive times for many of our racers and teams. 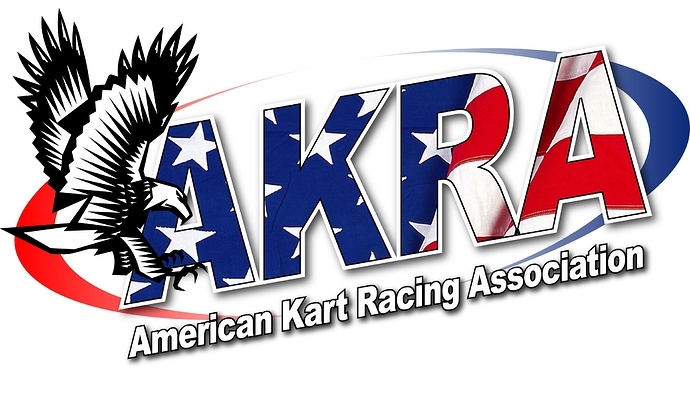 Racers who have current memberships with AKRA, DKC, CES, or NHKA will not have to pay any additional fees to compete in the 2019 AKRA Road Race Series. However, Racers who desire to compete for AKRA National points are required to be a current AKRA member(annual fee of $45) .